The NexisUK Database is currently available on trial to University of Edinburgh users until 11 March 2013. Access is on campus via the eresources trials page. Please give us your feedback! NexisUK is a very large news repository which is also very strong on international sources. The database has more than 20,000 news and business sources, including leading French, Spanish, German and American newspapers (Le Monde, Der Spiegel, New York Times, La Stampa, Times of India, Moscow Times etc) as well as many trade publications (Forbes, Accountancy Age, Business Week, Fortune, Economist, Economist Intelligence Unit reports etc). 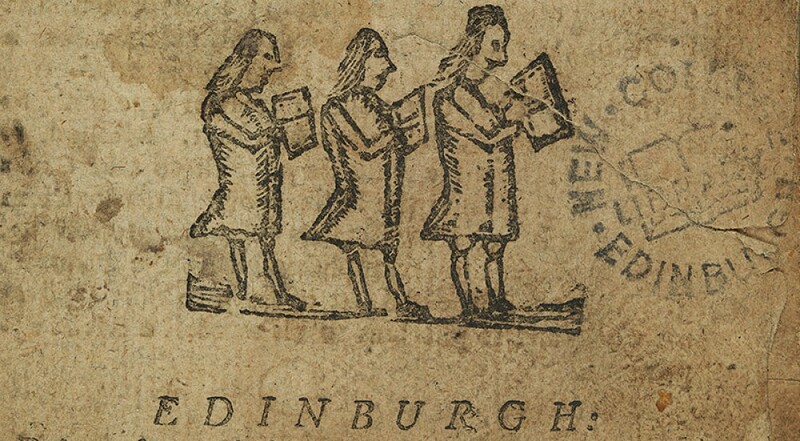 This entry was posted in Online library resources and tagged newspapers, online, research, University of Edinburgh by cloverodgers. Bookmark the permalink.